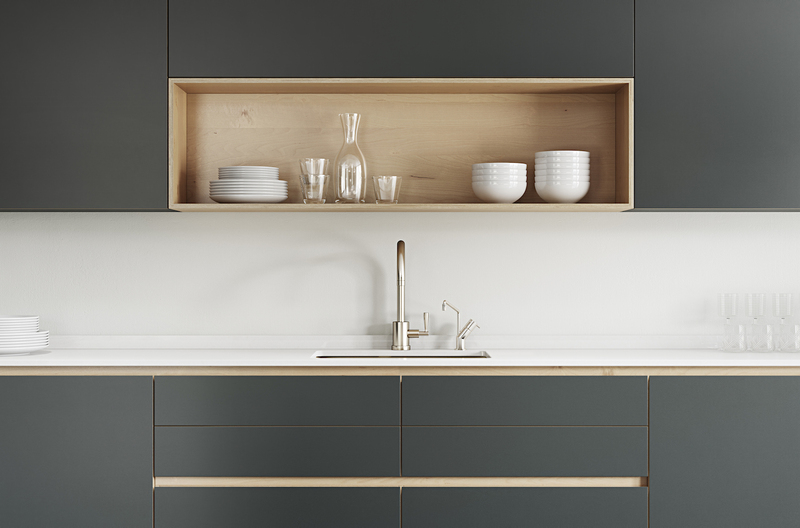 Kuche Design: We create elegant solutions for Bespoke Kitchens. 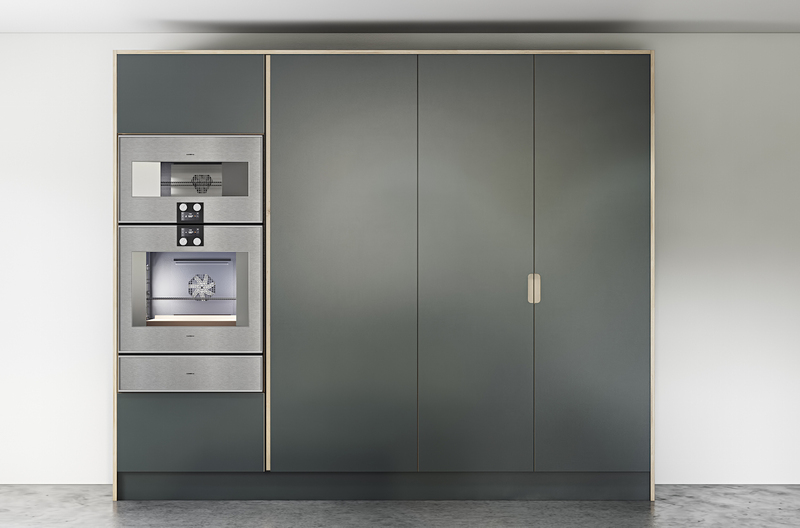 Our beautiful furniture is characterised by clean lines and beautiful simplicity reflects our attention to detail and complies with the highest standards of build, materials and finish. 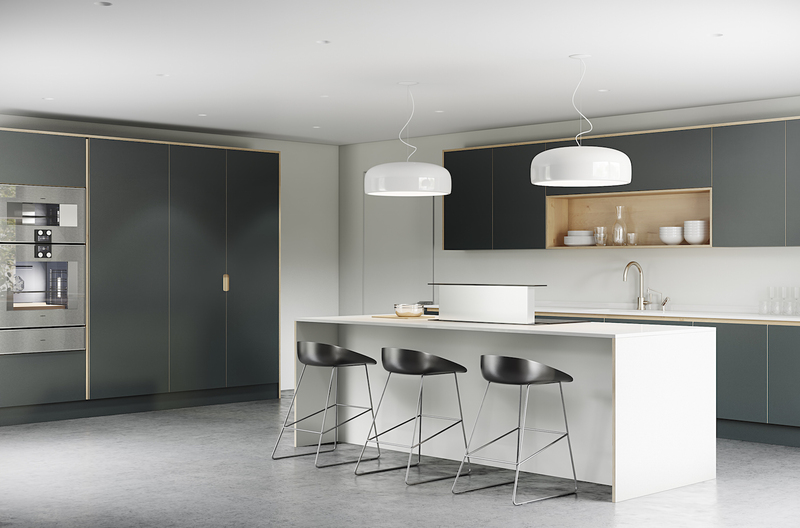 We deliver stunning Contemporary Kitchens for London and Cambridge and work closely with our clients to achieve excellence in all aspects of kitchen design, planning, manufacture and installation. 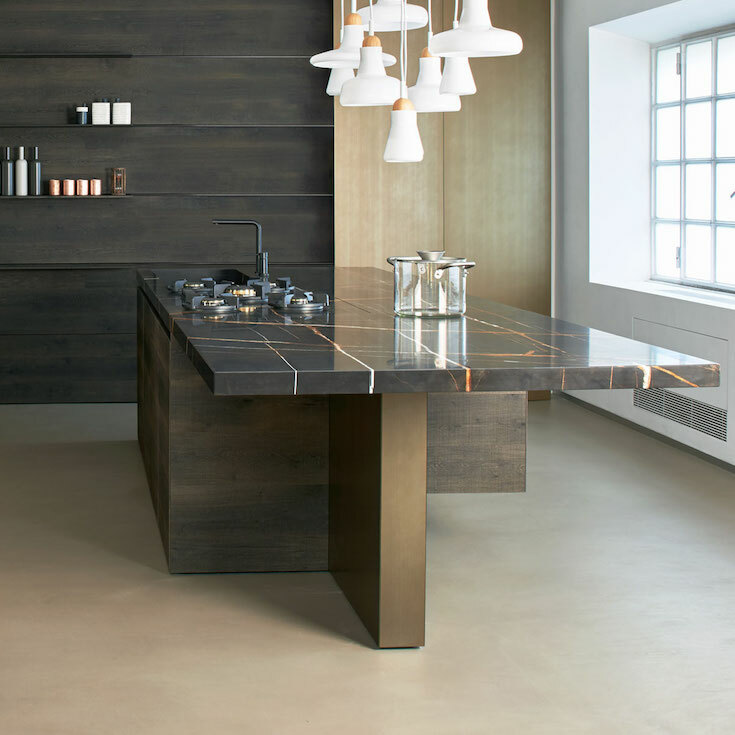 NEW: Luxury kitchen manufacturer KeyCucine are an Italian manufacturer producing exquisite bespoke kitchens. 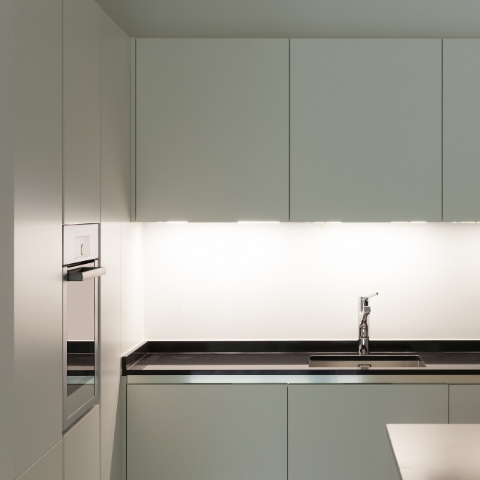 Blog: The project is located on the paulista shore in the region of the Rain Forest and the land has a mountainous topography with dense vegetation. Contact: Speak to one of our team to discuss your project, book a consultation or upload a drawing for an initial quotation/ design. Please call or use our contact form.